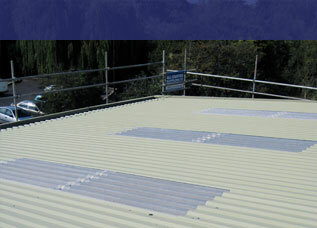 Roofing Services & Contractors In Milton Keynes & Brackley - B.I.M. 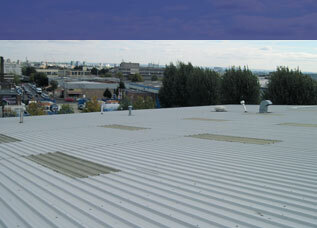 Here at Brackley Industrial Maintenance, we have an highly experienced team of roofing contractors working within the industrial, commercial and agricultural sectors. Established in 1988, we have built up an excellent reputation throughout Milton Keynes and the surrounding areas, consistently providing exceptional workmanship and a high quality service – always at a competitive price. We have the knowledge and experience to provide an extensive range of roofing services including roof installations and repairs, guttering and cladding as well as carrying out maintenance reports and inspections. With a fully trained team of roofing contractors, no project is too big or too small, we can carry out anything from small repairs to a new site build; we have the skills and the experience to get the job done with the utmost efficiency and professionalism. Based on the border of Northampton we have built up an extensive client base in Banbury, Luton, Milton Keynes and the surrounding areas. As well as offering our roofing services in the local areas, our coverage stretches nationwide, so wherever you are in the UK, we can reach you. To find out more about any of the roofing services we have to offer or to get a quote please don’t hesitate to get in touch with us on 01869 811 788. Should You Repair or Replace Your Guttering? 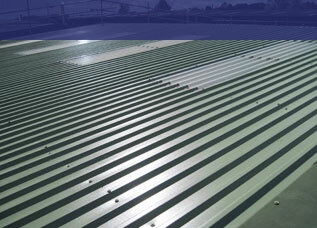 Within the industrial sector, it is important to look after your property and make sure it is well maintained. 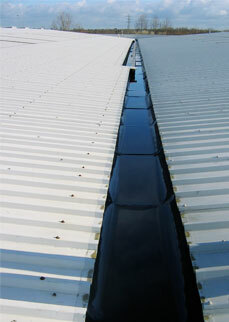 If any guttering issues occur, we can help. The winter takes its toll on the exterior of our properties. Make sure your gutters are protected by keeping on top of essential cold weather maintenance. This latest post runs through three of the roles cladding has to play when introduced to your industrial building by our skilled and experienced team.